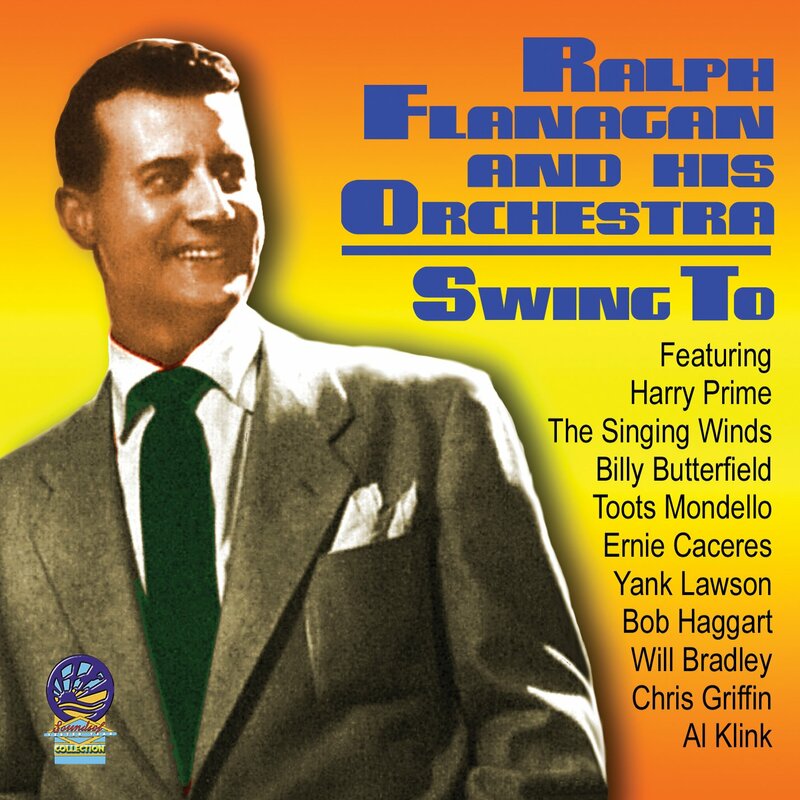 Best known as an arranger/composer for the bands of Hal McIntyre, Sammy Kaye and Charlie Barnet among others, this extensive collection of tracks offers music played by Flanagan led orchestras. The musicians here are largely forgotten now except for Billy Butterfield and saxophonist Moe Kauffman. Many tracks have vocals by Harry Prime and whatever happened to him? Another partly forgotten vocalist is Peggy King who turns up on a few selections. The orchestra is, like many at the time, a highly disciplined swing big band and the section work is first class. Butterfield was a big name of the time but he is not heavily featured on this collection. Enthusiasts will notice a strong Glenn Miller flavour to much of this music particularly the saxophone section with the clarinet on top. Tex Beneke was the official Glenn Miller band with the approval of Miller’s widow and he played much of the original songbook. Flanagan’s output was new (at the time) songs with a strong Miller band sound and style. In many ways the Flanagan orchestra was closer to the original Miller style even though the material was different. Listen here to Where Or When and People Will Say We’re In Love for prime examples. Leave It To Love is another piece that will recall the famous Miller sound for many people. Yank Lawson on trumpet turns up for a slow, laid back reading of Smoke Gets In Your Eyes. At approx. 72 minutes this is a good cross section of big band swing, played with spirit and invention.